The listings call for a variety of retail positions, including managers, creatives, geniuses, and specialists, the German-language Flo's Weblog observed. Austria doesn't have any Apple stores, unlike its neighbors Germany, Switzerland, and Italy. 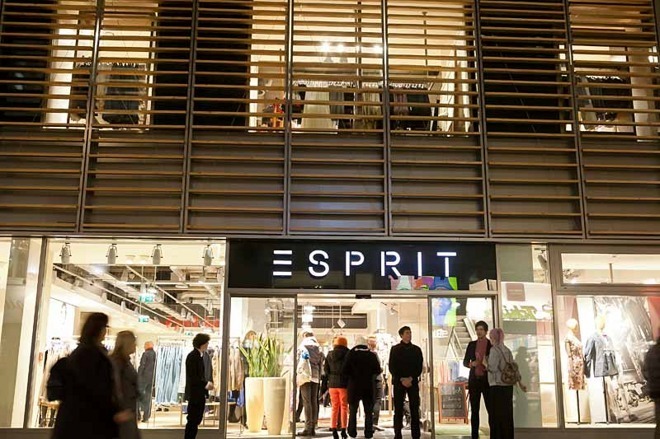 As hinted in August, the Viennese store is reportedly being built on Krntner Strasse in a three-floor space once occupied by Esprit. In fact construction allegedly began in November, which could mean that a grand opening is just months away. Update: Apple officially announced the store in a follow-up statement to Austrian publication Der Standard. "Our Apple stores in Europe are incredibly popular among customers and we look forward to opening our first in Austria," the company said. "Vienna is one of the most important cultural centers in Europe, and we are now building the team to provide our customers with the services, training and entertainment that Apple customers around the world are so excited about." It's not clear why Apple has steered clear of Austria until now, but the company frequently waits for ideal real estate to open up before making an investment. 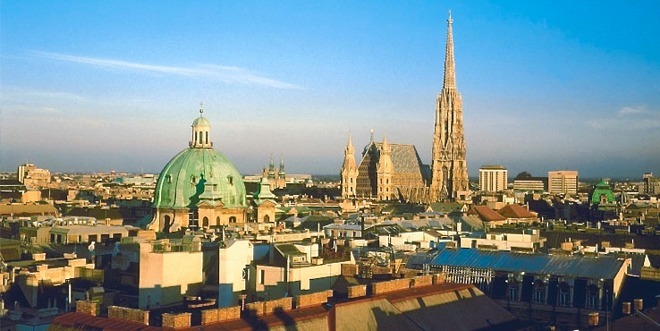 Krntner Strasse, for instance, is part of a high-traffic shopping district in downtown Vienna, which should help boost sales. A number of European countries still lack official Apple stores, including some of Austria's other neighbors like Hungary and the Czech Republic. That will likely change in coming years, given the company's focus on international retail expansion over building more U.S. outlets.